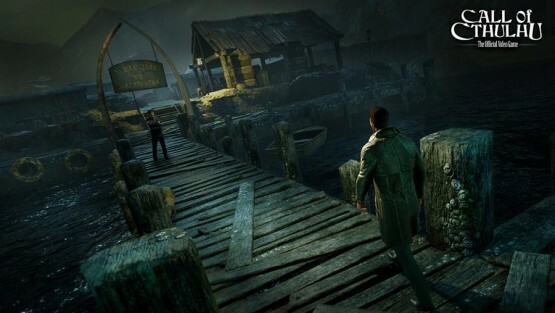 Cyanide Studio and Focus Home Interactive have revealed two new screenshots from the upcoming role-playing investigation game, Call of Cthulhu, which show off the creepy Darkwater Island – one of the disturbing places that players will have to explore. You can find both images below. 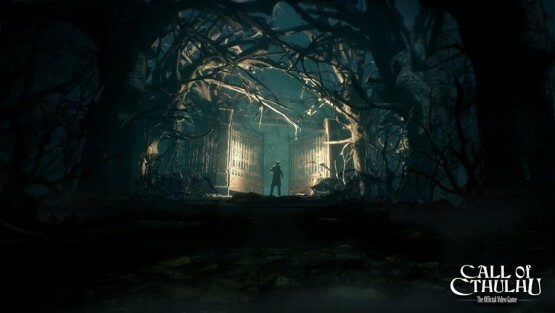 Call of Cthulhu will release for consoles and PC in 2017.